Don't be left in the dark. 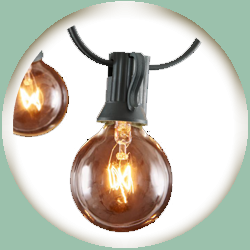 Add these dimmable cafe style lights to your tent rental for those late night parties. Dimmer is available as a separate accessory.